“A part of a healthy and active lifestyle is good nutrition. When we moved to Canada, I found out about tripe and the health benefits. 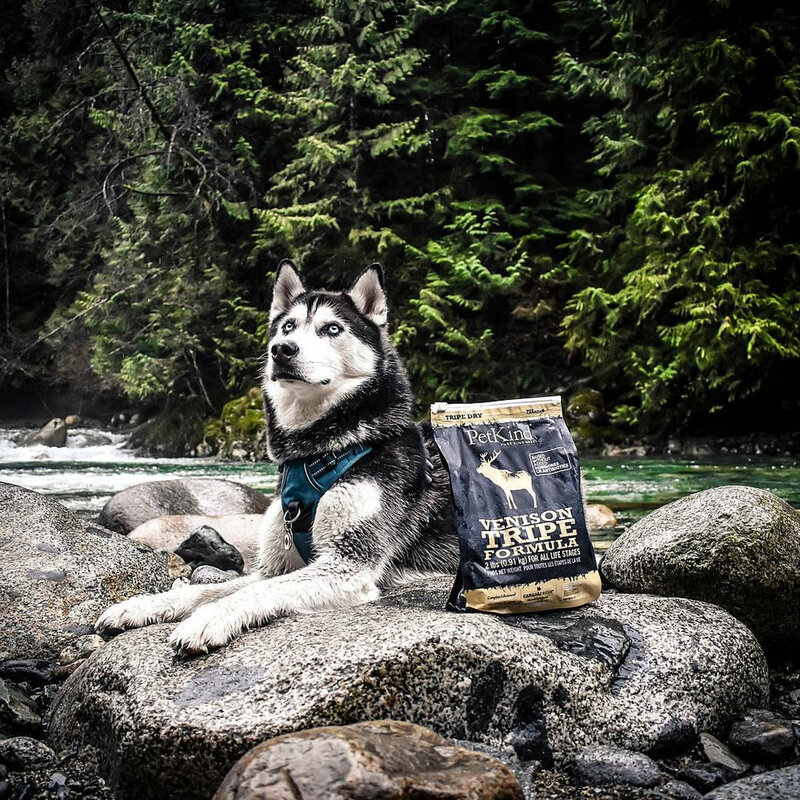 PetKind is the perfect fuel for our adventures."